Are you searching for waste collection in Clapham or the surrounding areas? Contact Clapham Skip Hire today. We are your local waste management company who can take care of your waste removal needs. Many companies across London and beyond depend on our waste clearance services to get rid of their waste as soon as possible. All you need to do is get in touch with our team, and we will arrange everything, it is that simple. We also make sure to offer you our best prices in the area, so you know that you are getting an affordable deal. Getting rid of your waste, whether it is industrial, commercial or domestic, has never been easier. At Clapham Skip Hire, we are always happy to support a variety of budget needs. We make sure that you get exactly the service you would expect and more. Give our team a call today, and you won’t be disappointed. 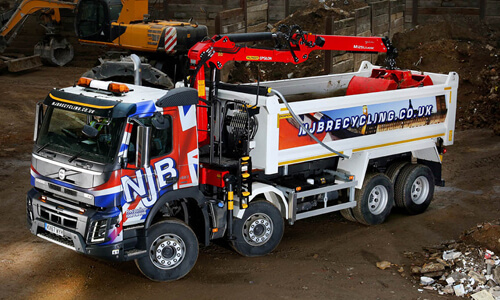 Our fleet of lorries will be with you to handle and remove any bulky or unwanted waste at short notice. We even offer same day removals, so get in touch with us, and we will do the rest for you. Our experts have many years’ experience in efficiently removing waste in Clapham and the surrounding areas. Don’t take all of the rubbish to the dump yourself, let our waste disposal team take all your heavy-duty waste off your hands. 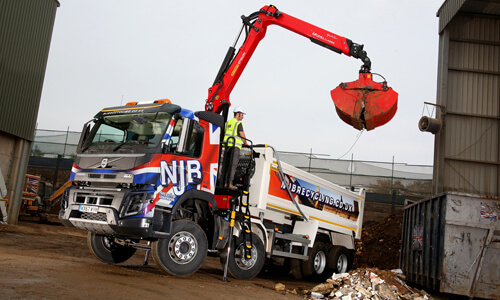 Give our team a call on 02087867000, and we will organise a date for the waste collection at a time to suit you. Have garden waste piling up that your local council are not taking away? Let us take it off your hands. We understand that garden waste can easily build up and take up a lot of space in your property. Whether you are removing unwanted plants, tree trunks or any other garden waste, it is not a problem for us. Contact us today or fill out our online form and our team will get straight back to you. At Clapham Skip Hire, we offer waste collection services to remove your household, residential and industrial waste. We want to help make your life easier, which is why we provide reliable, efficient and affordable services for all our customers in Clapham and the surrounding areas. No waste collection needs to be complicated, give us a call on 02087867000 and our team will be happy to help you. If you are looking for ‘grab hire near me,’ look no further than Clapham Skip Hire. We offer reliable, efficient and affordable grab hire services in London, Clapham and the surrounding areas. Speak with the grab hire professionals at 02087867000 or book a grab lorry online today by using our simple online form.